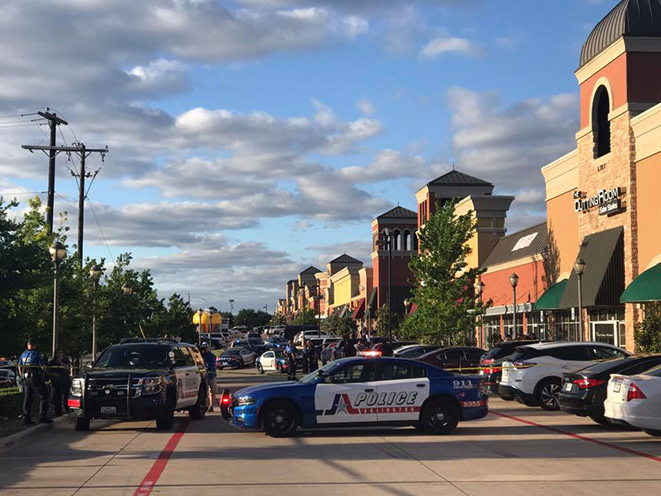 A concealed carry permit holder shot and killed an active shooter at Zona Caliente, a sports bar in Arlington, Texas last week. “The only thing that stops a bad guy with a gun is a good guy with a gun” is a saying regular readers of this site are no doubt familiar with, and it’s one that immediately springs to mind when examining an incident that took place at a sports bar called Zona Caliente in Arlington, Texas last week. It all started when a man later identified as 48-year-old James Jones walked into the Zona Caliente Sports Bar and started yelling incoherently. The bar’s manager, Cesar Perez, 38, tried to calm him down. 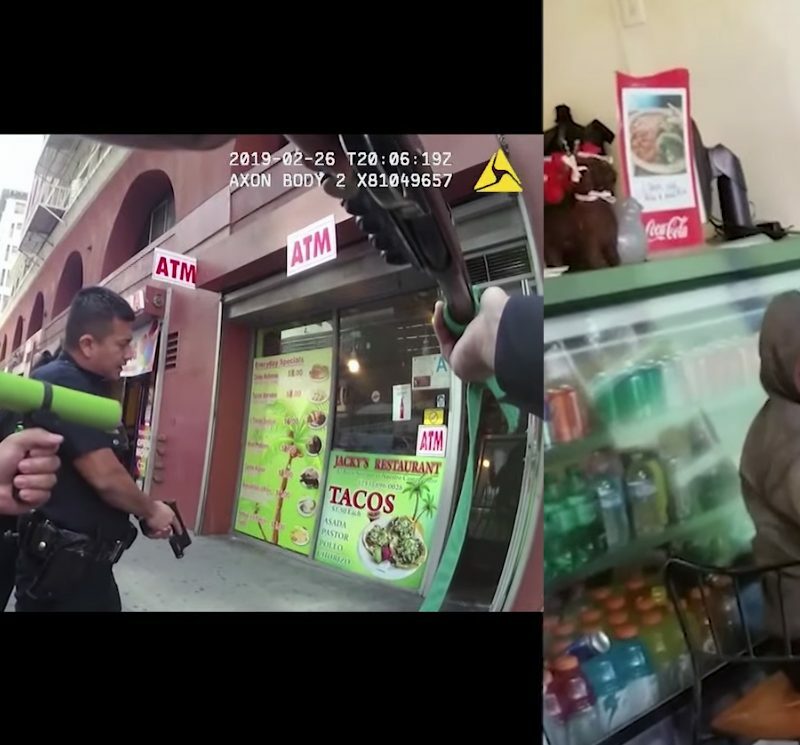 That’s when Jones suddenly pulled out a handgun and shot Perez, killing him. As this was happening, a customer — who happened to be a concealed carry permit holder — was at the bar with his wife. He told her to get down on the ground. He then drew his firearm and shot Jones in the back. Jones died from his gunshot wound. The customer who shot him will not face any charges, as Zona Caliente is a “blue sign” business, meaning alcohol doesn’t make up more than 51 percent of its sales, and therefore firearms are allowed inside. Police said there didn’t appear to be any prior history between Jones and Perez. In addition to the gun he used to kill Perez, Arlington police also found another loaded semi-auto pistol and two knives on Jones. The serial number on the second gun had been scratched off and Jones didn’t have a permit to carry, police confirmed. They’re now looking into his background to see if he had any prior incidents with the law or mental illnesses. “With the amount of handguns that he had, the additional knives he had, depending on the motive he had, he could have harmed a lot more people. We could have had a lot of people killed in this business (without) the quick action and decisiveness of this concealed handgun holder,” Cook said. 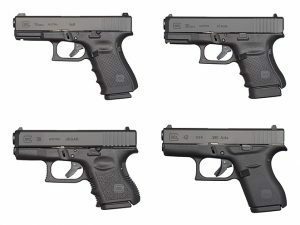 From the .380 ACP to the 10mm, Glock has a number of subcompacts for you.